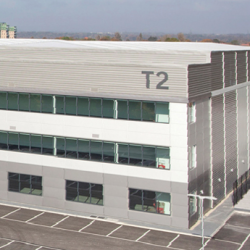 T2 Trafford Point is a newly developed distribution facility on the edge of Trafford Park, Manchester featuring surface drainage from Hauraton. 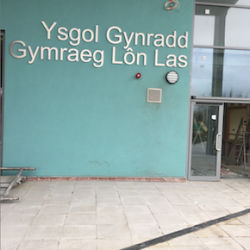 A primary School in Swansea features the RECYFIX® MONOTEC surface drainage system from Hauraton; the Lôn Las school joins countless installations successfully completed nationwide. 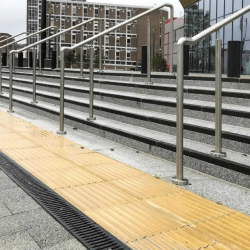 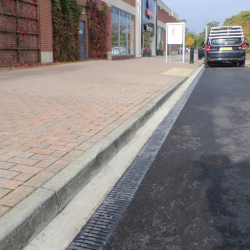 Hauraton Limited’s RECYFIX® MONOTEC surface drainage system features at the McArthur Glen Designer Outlets Mall in York, part of numerous installations successfully completed nationwide.